At LaPoint Decor, we pride ourselves on our extensive experience in the window coverings industry. For over twenty years, we have been selling and installing custom blinds, shades, and shutters. We offer a wide selection of custom window coverings proudly manufactered in America. We provide custom window treatment services to all of Beaufort and Jasper Counties, including Okatie, Hilton Head, Bluffton, Sun City, Beaufort, as well as the Lowcountry region from Charleston down to The Golden Isles of Georgia. 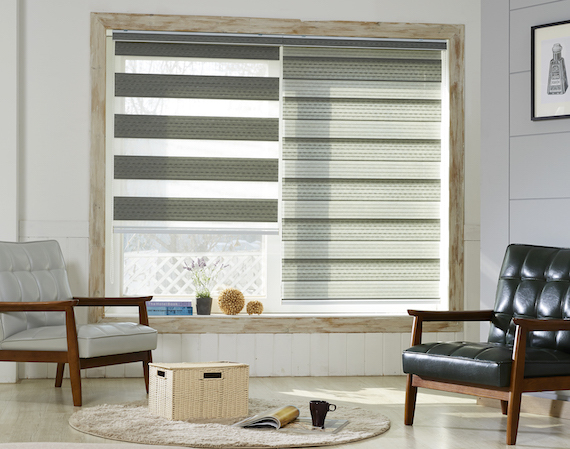 We are blind and shutters experts with extensive design and installation experience. Come into our showroom at 231 Hazzard Creek Drive, Unit 6, fronting on SC 170 in Okatie. We're just west of intersection of Snake Road and Callawassie Drive. We're currently open Tuesday through Friday, 11:00-4:30, also by appointment or by chance. You may also contact us for a free in-home window treatment consultation today! We can also be reached by calling 843-812-6417, or even through our Facebook page.